This guide from Vultr shows us how to set up Bolt on your FreeBSD 12 system. Bolt is an Open Source content management system known for its simplicity, ease of use, and elegant templates. See the link below for the full set of instructions. Bolt is an open source CMS written in PHP. 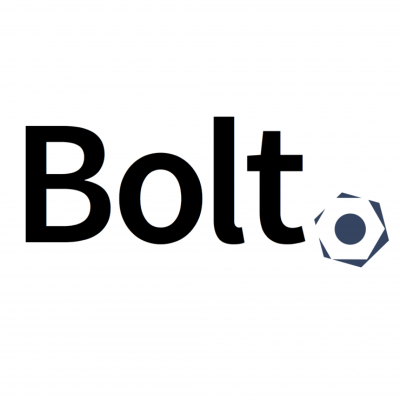 Bolt’s source code is hosted on GitHub. This guide will show you how to install Bolt CMS on a fresh FreeBSD 12 Vultr instance. The following common PHP extensions: pdo, mysqlnd (to use MySQL as a database), pgsql (to use PostgreSQL as a database), openssl, curl, gd, intl (optional but recommended), json, mbstring (optional but recommended), opcache (optional but recommended), posix, xml, fileinfo, exif, and zip. A minimum of 32MB of memory allocated to PHP. SQLite, MySQL/MariaDB or PostgreSQL database. This tutorial will use MariaDB. Nginx or Apache with mod_rewrite enabled. This tutorial will use Nginx.